John Peel is not without some Doctor Who pedigree. In the late 1980s, early-'90s, he was the only author given permission by Terry Nation to novelise the Dalek serials from the 1960s. In 1991 he wrote the very first original Doctor Who novel, for Virgin Publishing, and was the first, and only, writer allowed to write full-length original Doctor Who fiction featuring the Daleks between 1991 and 2005. He has had a long career of writing original and tie-in novels for science fiction and fantasy, including for such successful franchises as Quantum Leap and Star Trek. 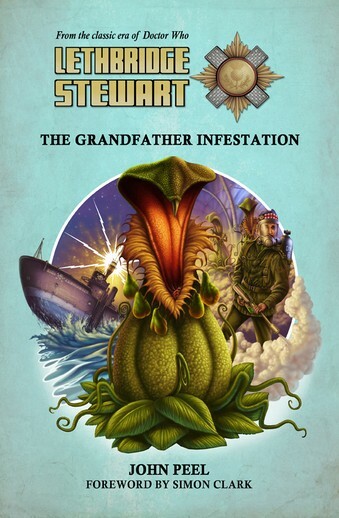 The Grandfather Infestation is his first Doctor Who related novel in almost twenty years.